A Spiked Raspberry Lemonade Cocktail is the perfect summer sipper for hot summer nights! A great blend of flavors perfect for summer or anytime! Summertime cocktail season has finally arrived!!! 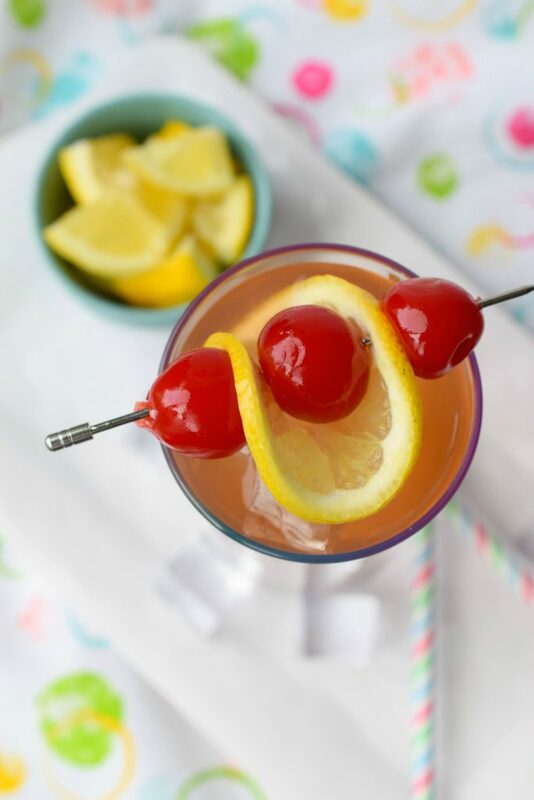 Obviously, most cocktails can be enjoyed year round, but I think you’ll agree there’s just something extra delicious about a refreshing cocktail during the summer months. Most of the cocktail creations that come from my bar (no really it’s my kitchen) are simple pour or blend concoctions. Exact measurements are provided but not entirely necessary if you know what I mean. What I love about this Spike Raspberry Lemonade Cocktail is the combination of flavors. 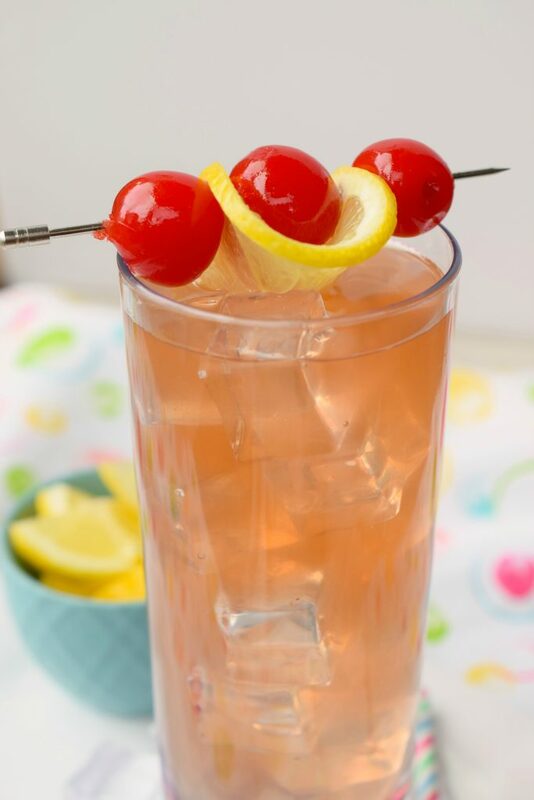 You have the almondy goodness of Amaretto, the warm flavors of whiskey and the pop of fruity sour from the raspberry lemonade. Just a touch of Sprite adds a bit of fizz and there you have it, a great adult beverage to enjoy out on the deck on hot summer evenings. I told you this cocktail was easy! 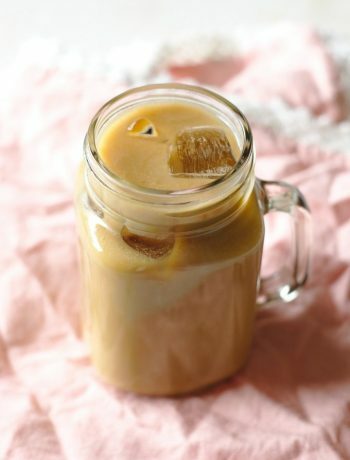 Adding to the ease of this recipe, I used store-bought lemonade, if you prefer freshly squeezed made in your kitchen lemonade, it will be equally as wonderful. I like to enjoy this cocktail over ice and of course, the garnish isn’t completely necessary but it sure looks impressive if you plan on serving this to guests. By the way, you can easily increase the amounts of this drink to make a pitcher, trust me it’ll disappear quickly! 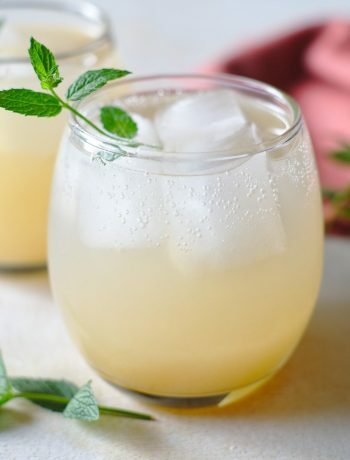 How do you make fresh homemade lemonade? Simply blend all ingredients in an electric blender, and enjoy! Would you like more summertime cocktail inspiration? Starburst Martini from Who Needs A Cape? Orange Dirty Shirley Cocktail from Who Needs A Cape? Mix ingredients first 3 ingredients in cocktail shaker. Add ice and Sprite to glass, next add contents of the cocktail shaker. Garnish if desired. 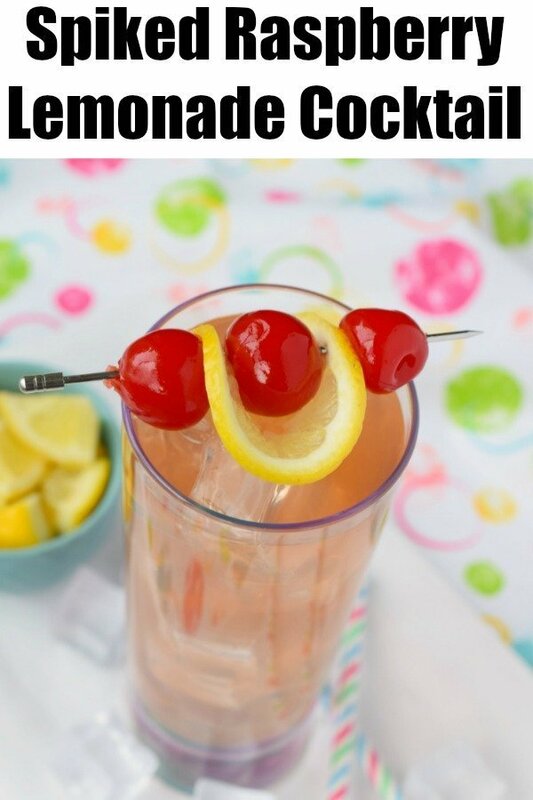 This is the perfect summer cocktail! I need one asap! 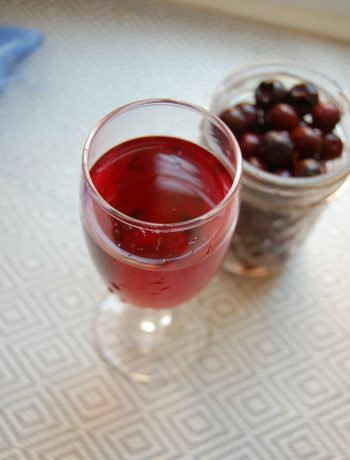 What a great drink to enjoy on a hot summer evening. 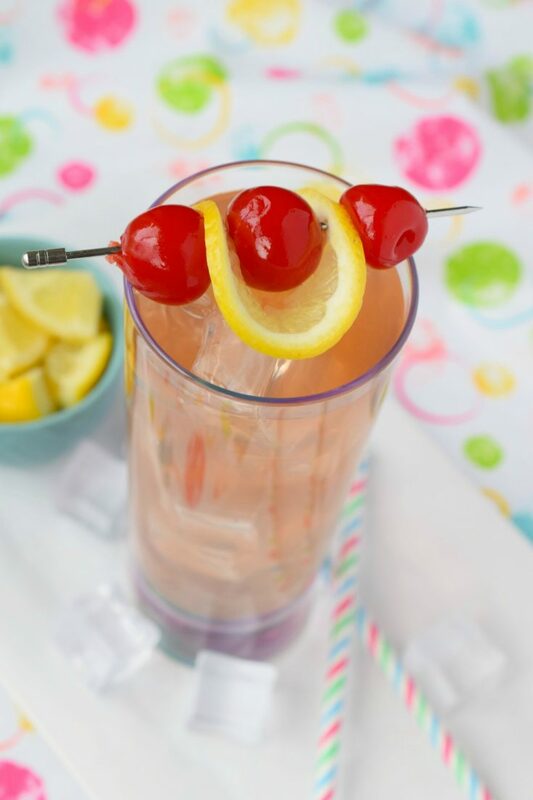 So refreshing and perfect to sip on by the pool. Amaretto Aloha Cocktail - Who Needs A Cape?